Today i have news from Glam Affair, Wimey, Cubic Cherry und Red Mint for you. Sunday and i finally found the time and thoughts to make my blogpost. She made appliers for the wowmeh and this is pretty cool cuz you can purchase all in one package for only 250 Linden!!! When i got over to her store i also grabbed some of her loud mouth applier and the matching for lumier is pretty well so i decided to wear paris lips with one of my favorit TDR releses she made Lorde. My Stockings are from Cannibelle and she also made some appliers for older releases which you can get at the inworld store. For my photos i went over to CerberusXing cuz the little Alley which leads to his store is so well made. Skin – Essences – Lorde01 *lumiere* + Wowmeh applier in lumier !!! So i bring you a cute and kind of colorful post today. sorry that i had been absend the last days but my real life caught me and i was planning this post a bit longer cause i needed custom poses. 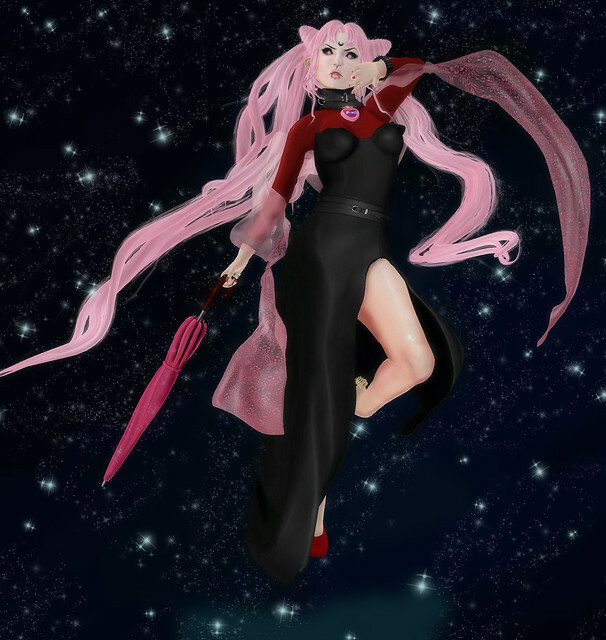 For my luck i found the talented Gwin LeShelle(Glitterburps) via Plurk and she made those stunning poses for me. For this look i combined some of the new Items you can grab at the Cutie Moon Fair with items i allready had in my inventory. Like those nice shoes from Violent Seduction and the Dakota Corset Gown from Tee*fy. Piercings – Cute Poison – Crave Piercings New @ Krave Inc.